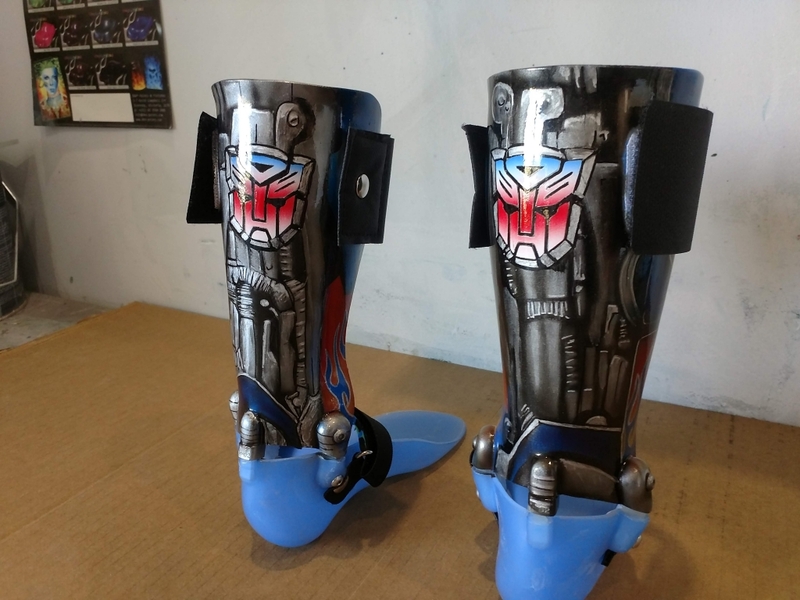 Anything can be customised. 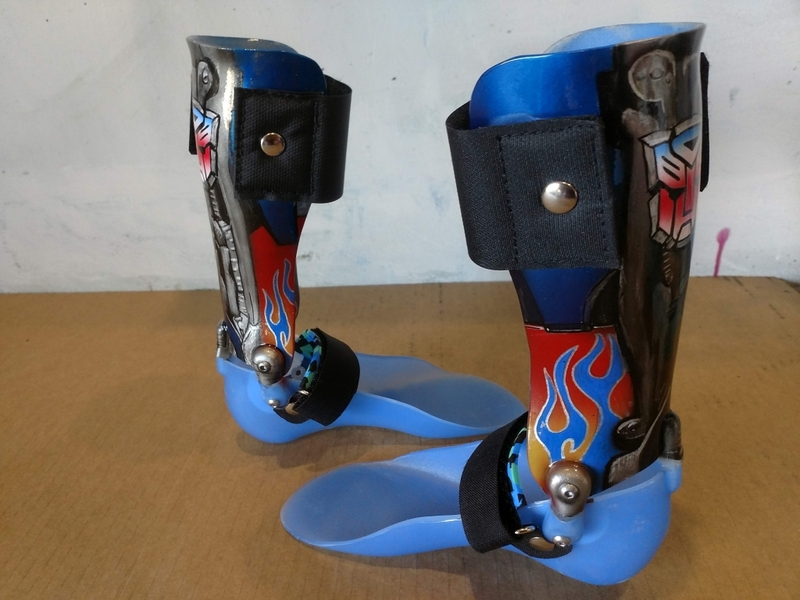 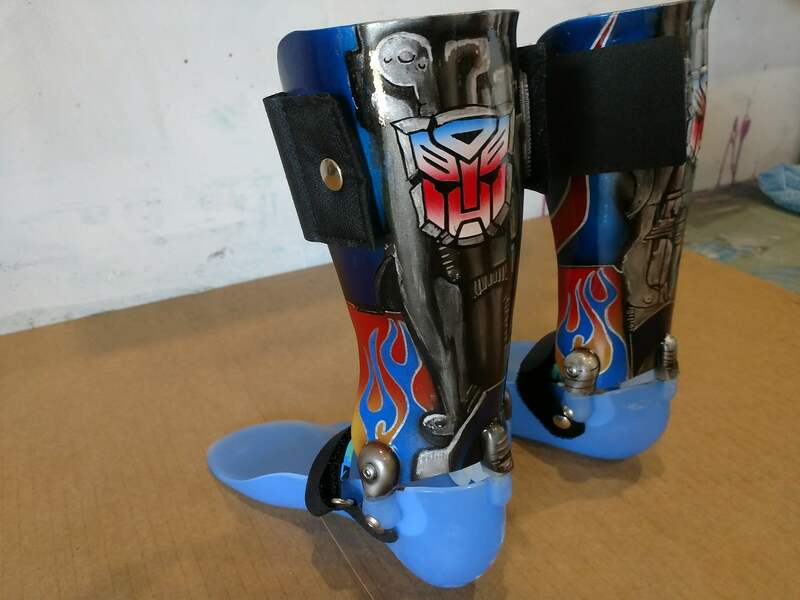 Check out these custom airbrushed A.F.O Leg braces that we airbrushed for a young transformers fan. 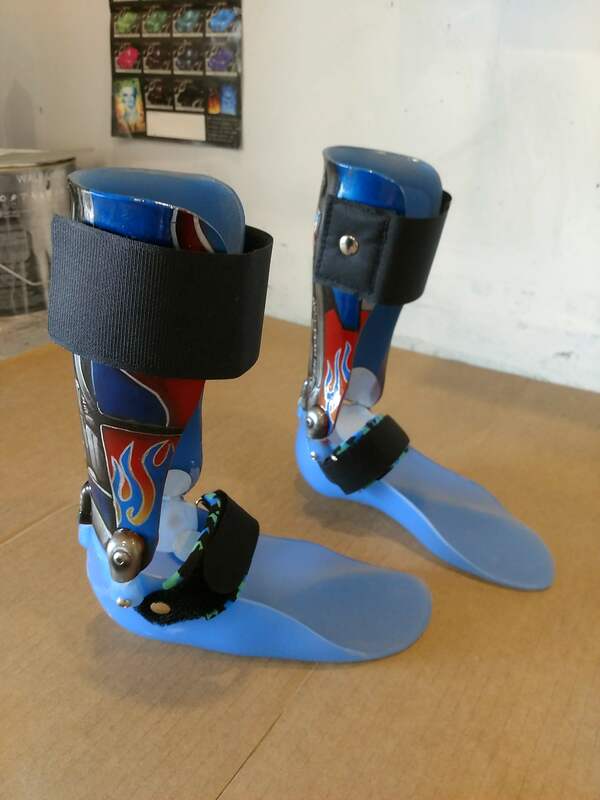 Got something you think will look great with a bit of paint?